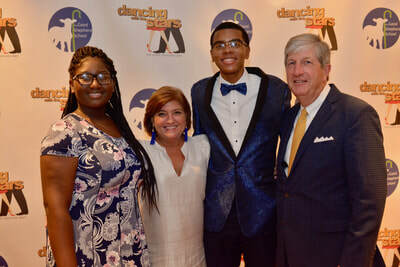 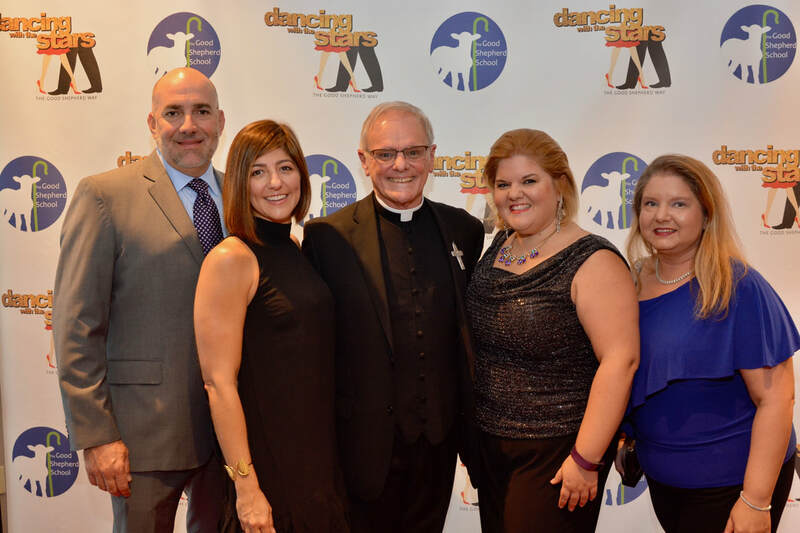 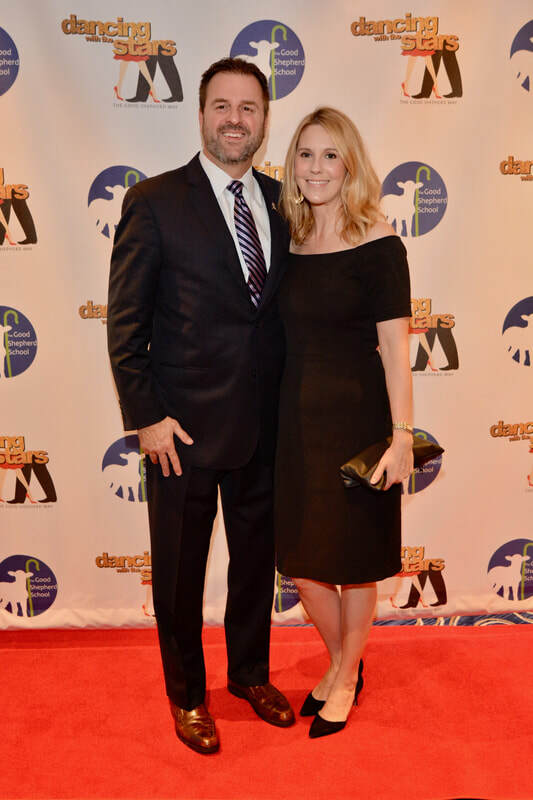 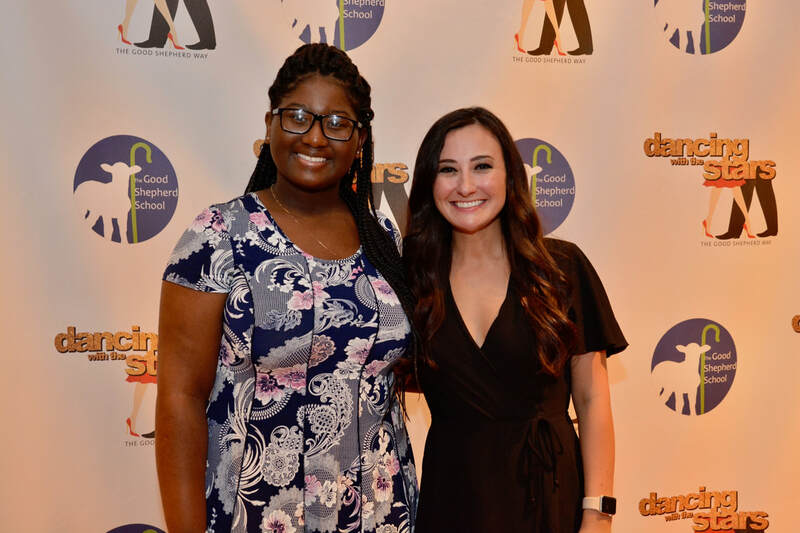 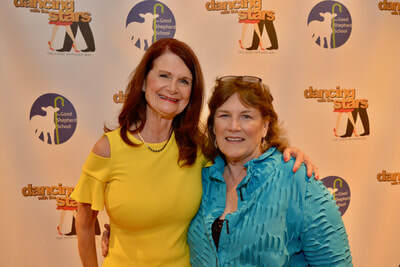 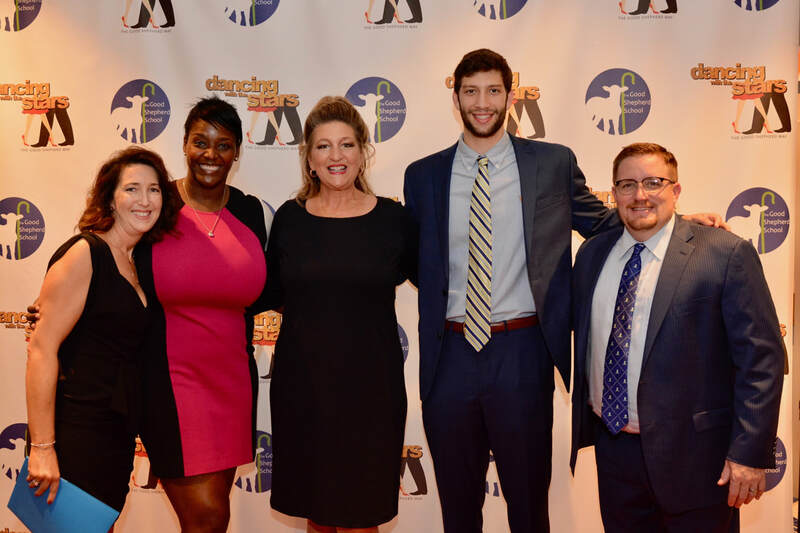 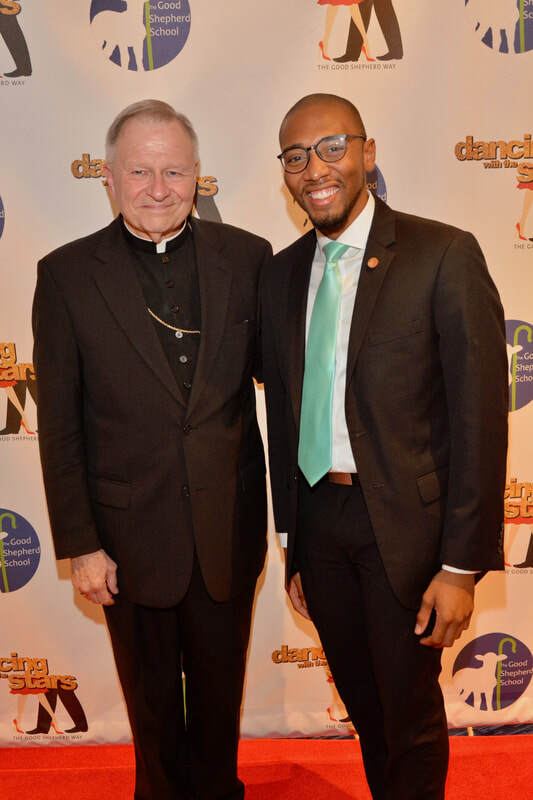 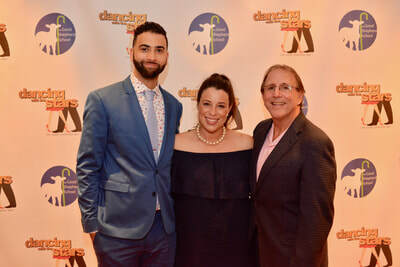 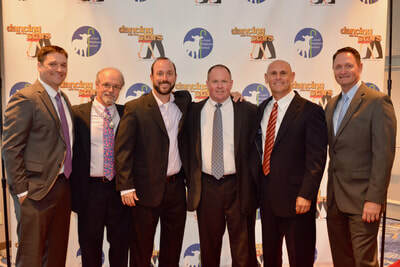 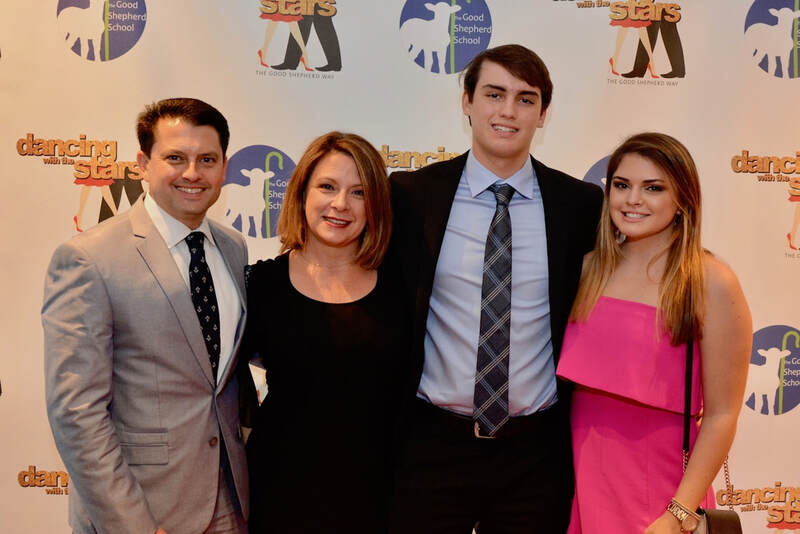 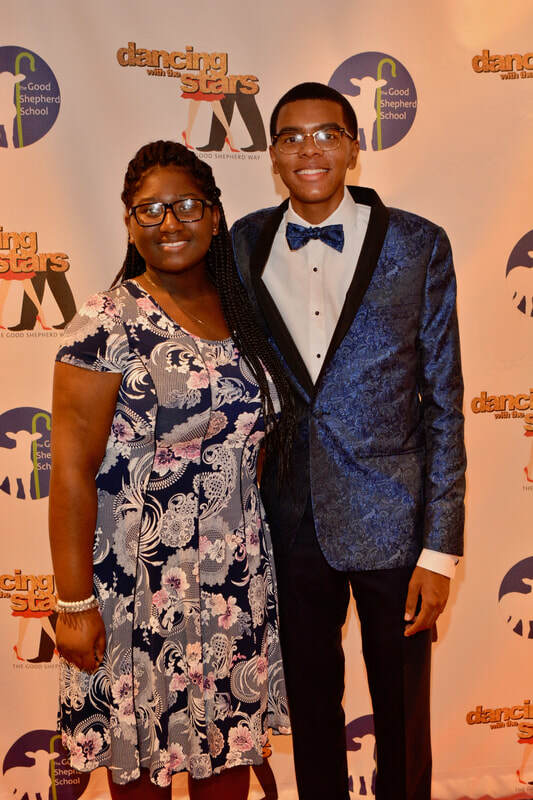 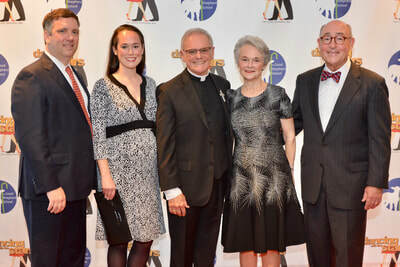 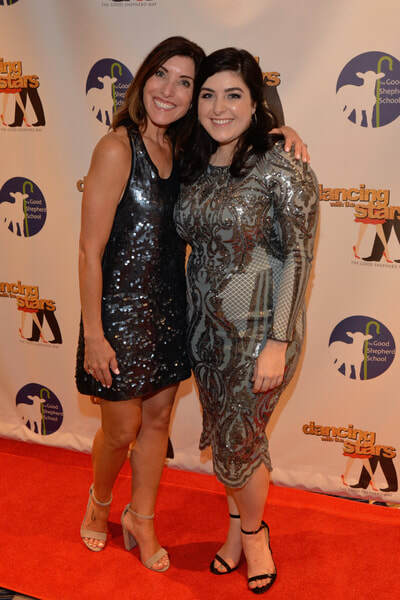 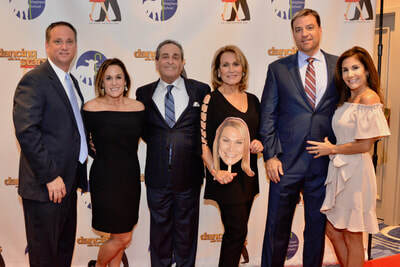 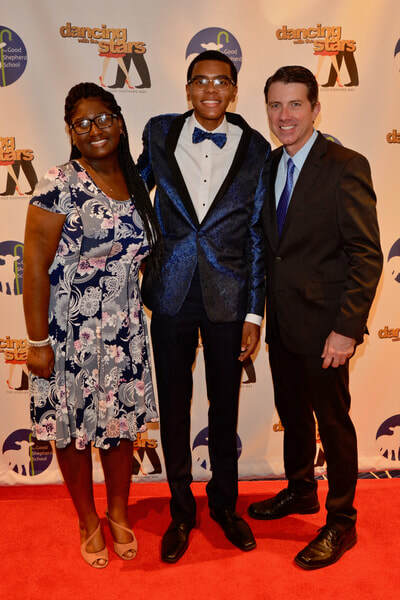 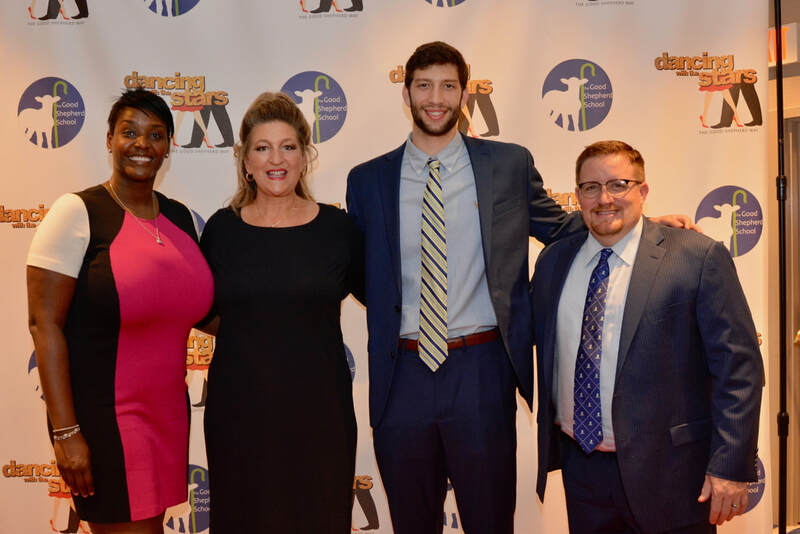 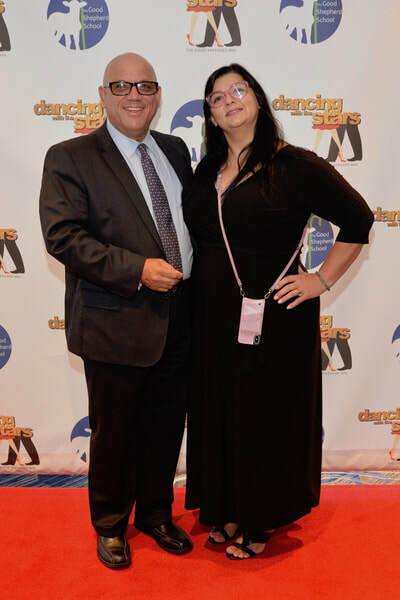 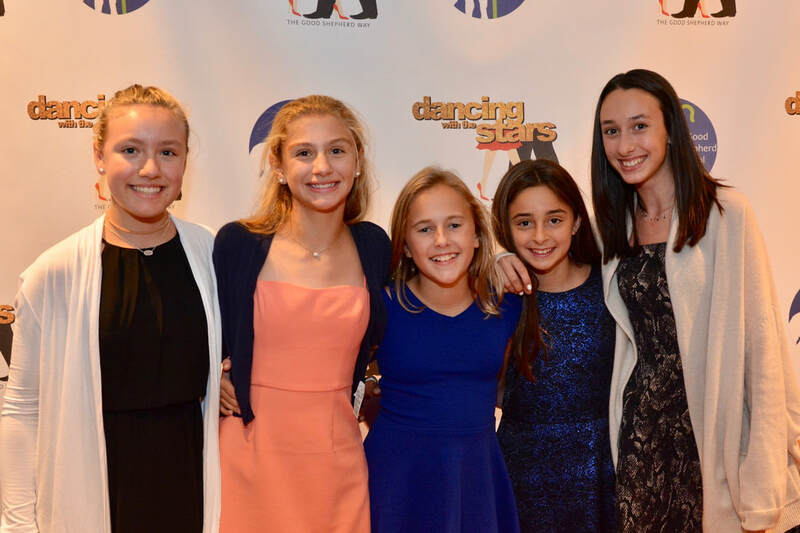 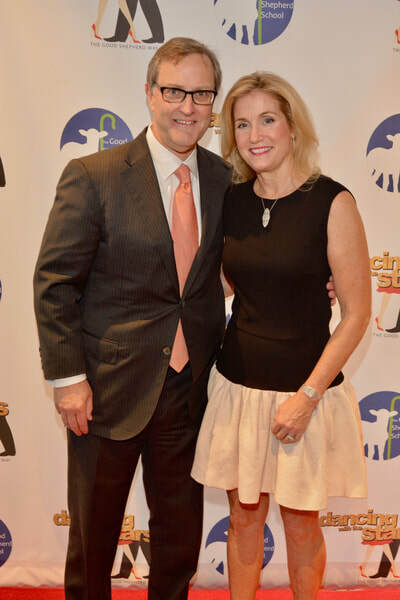 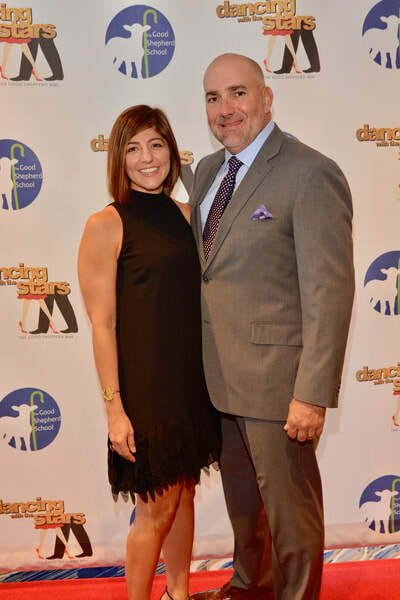 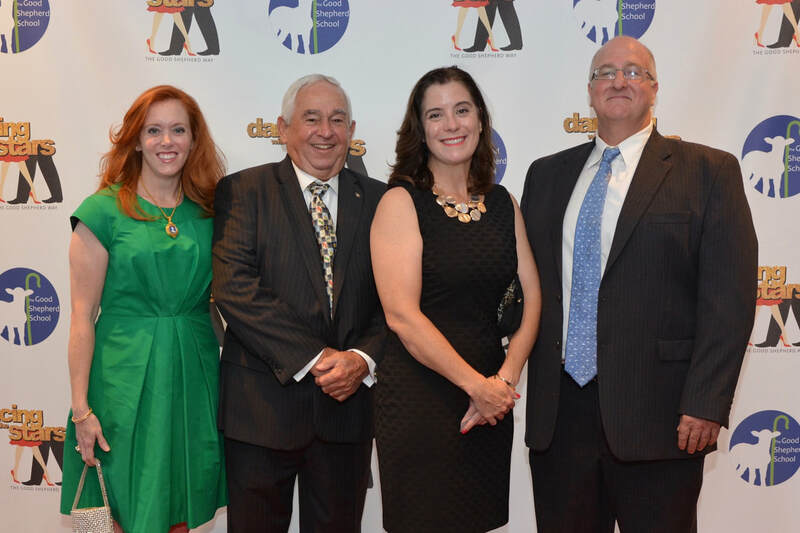 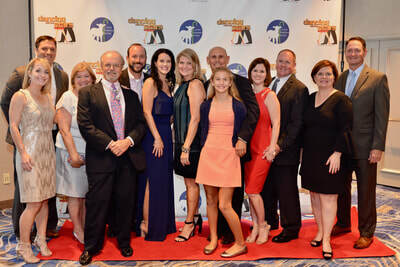 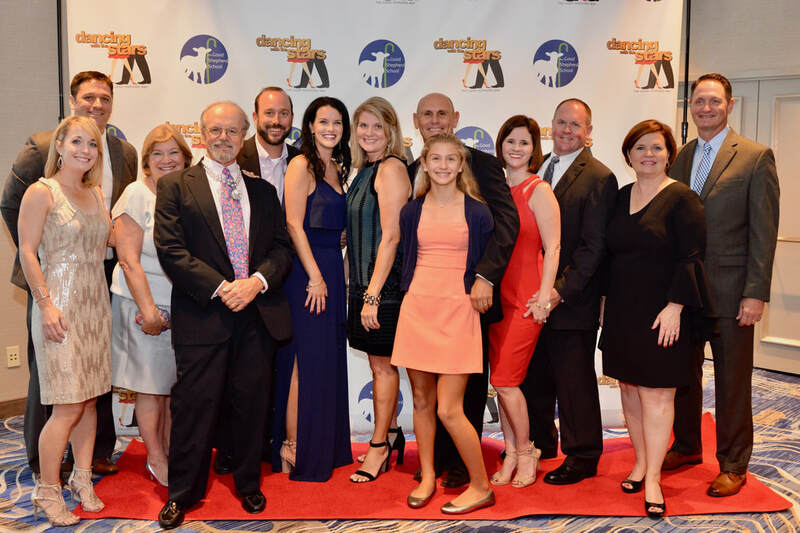 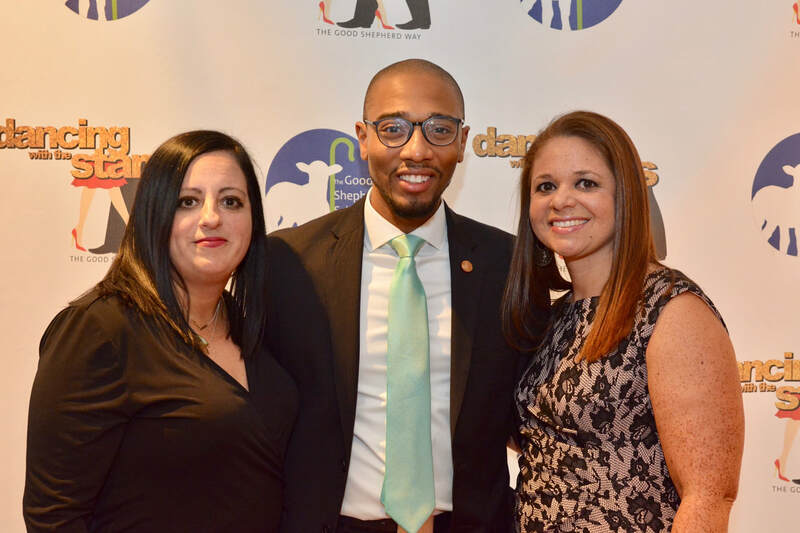 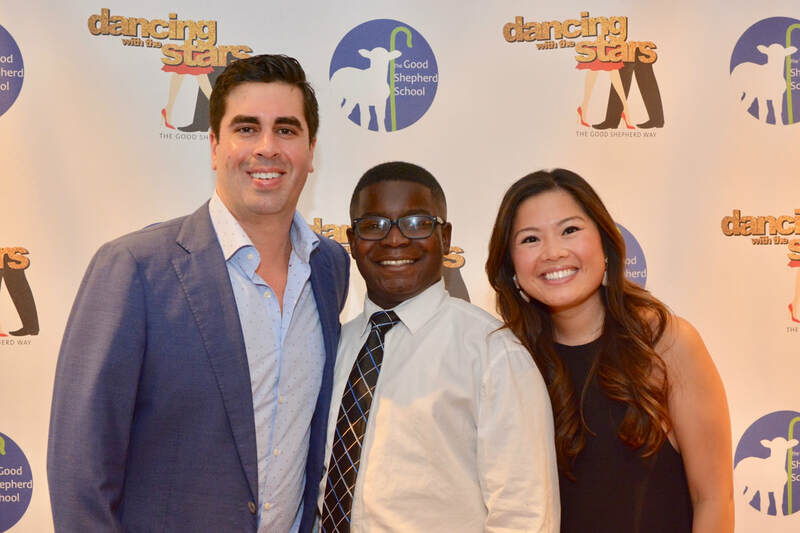 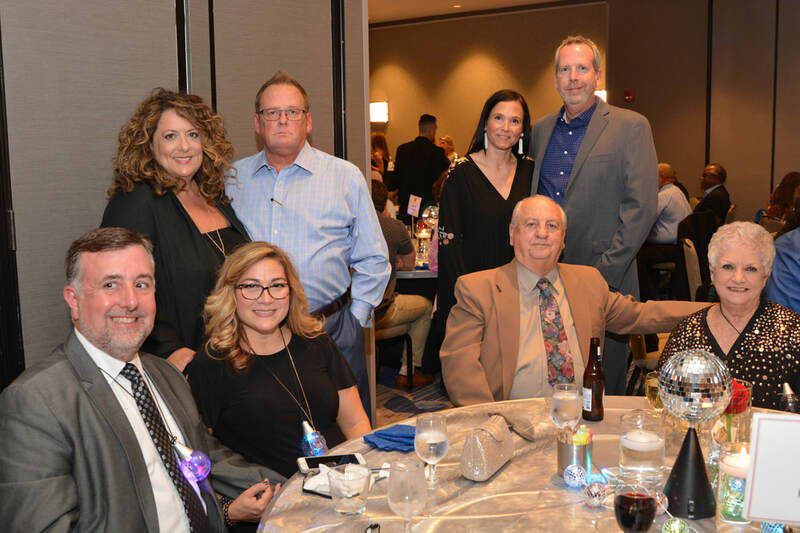 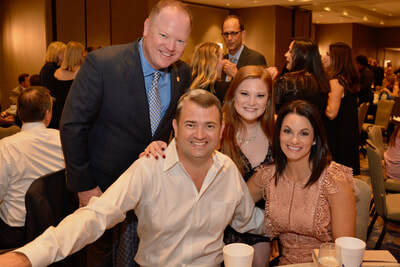 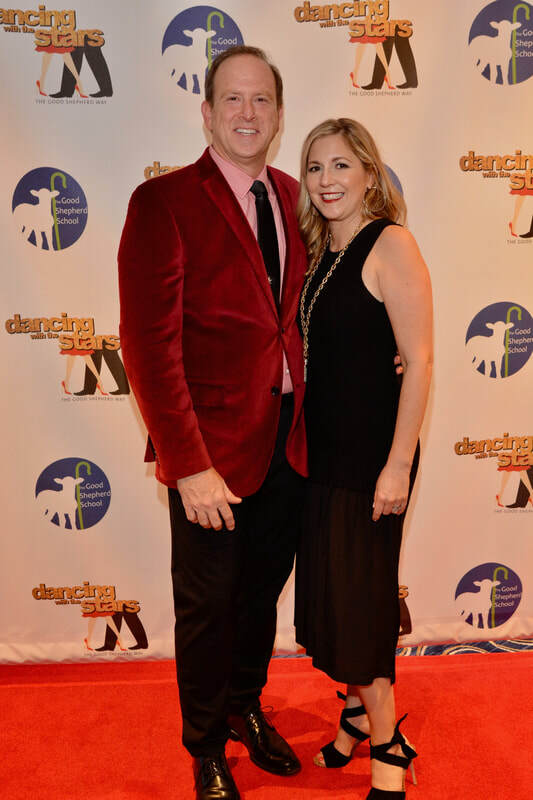 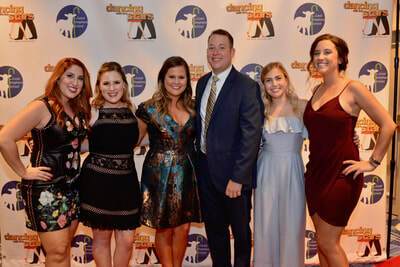 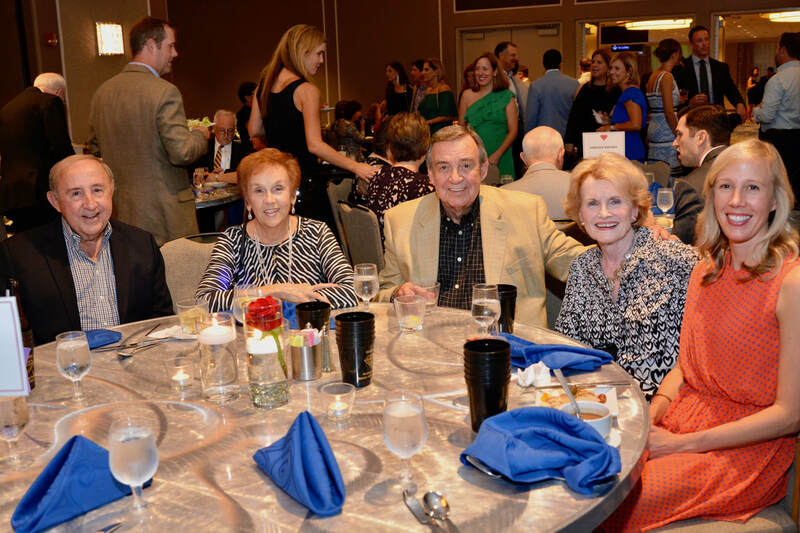 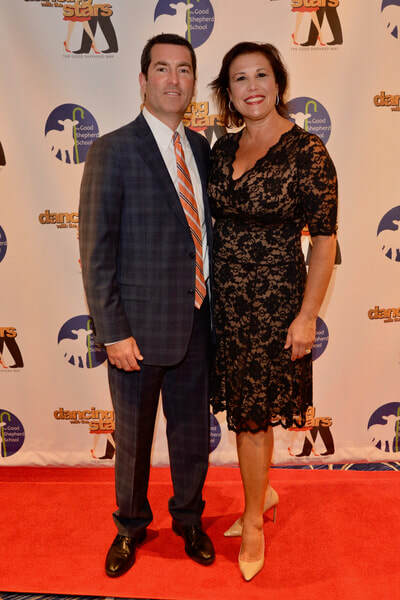 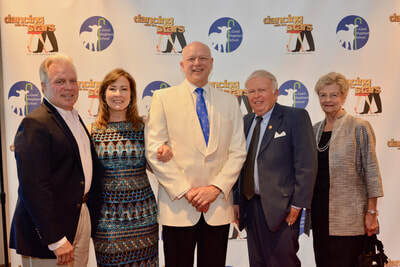 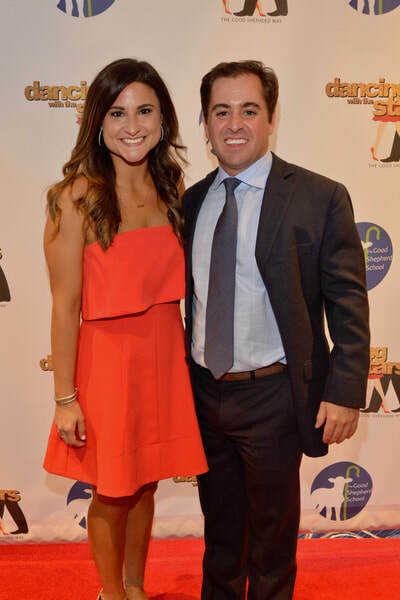 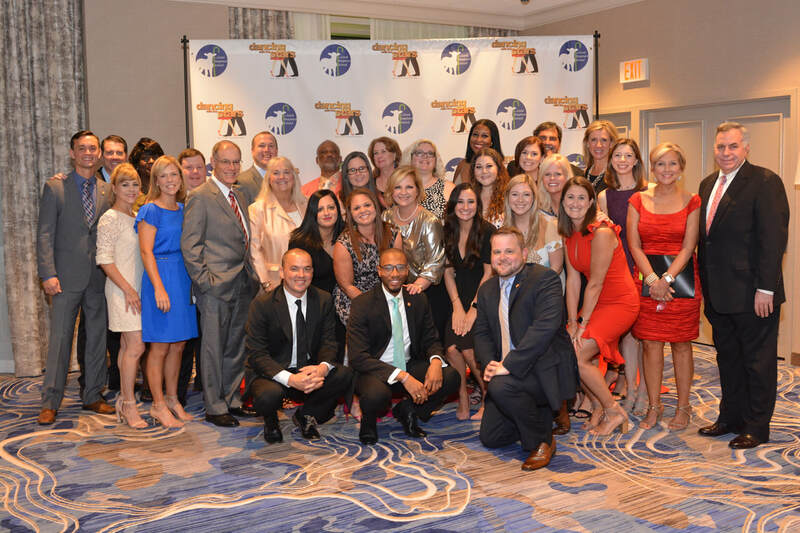 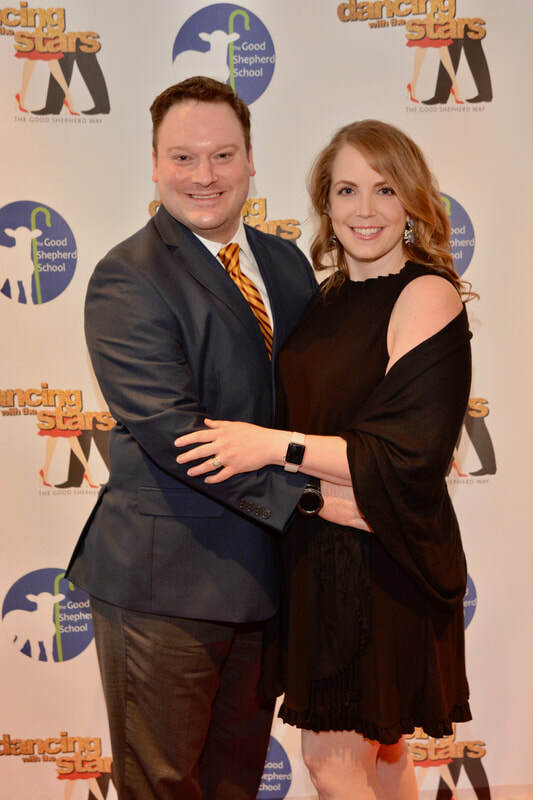 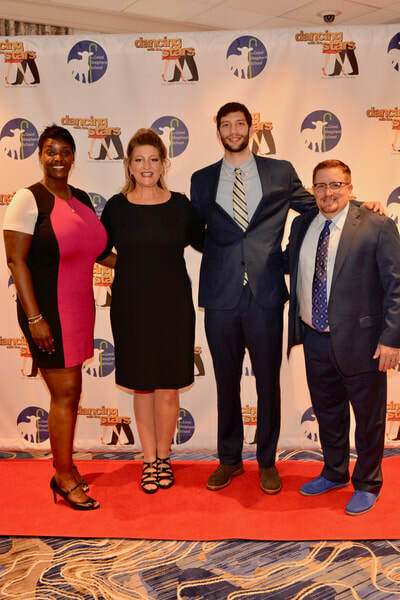 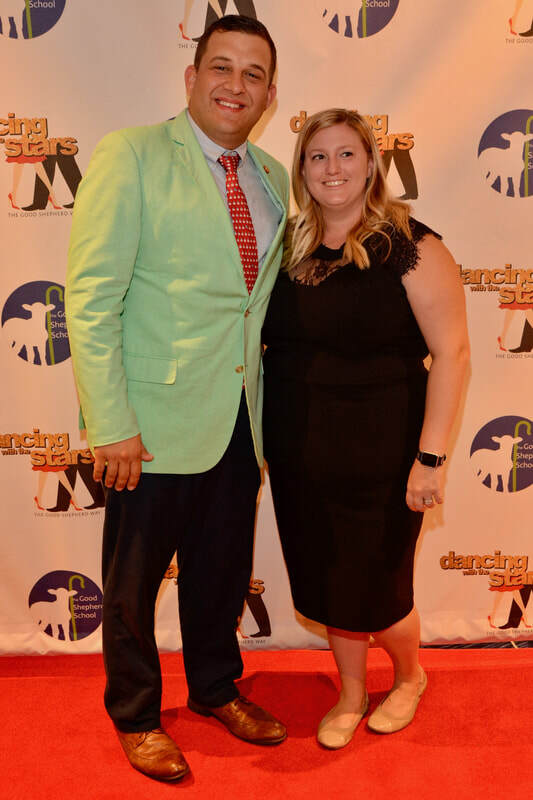 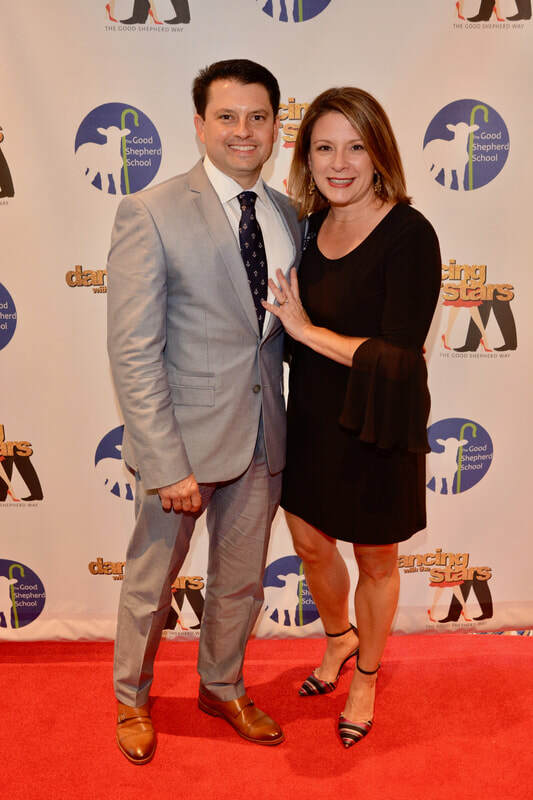 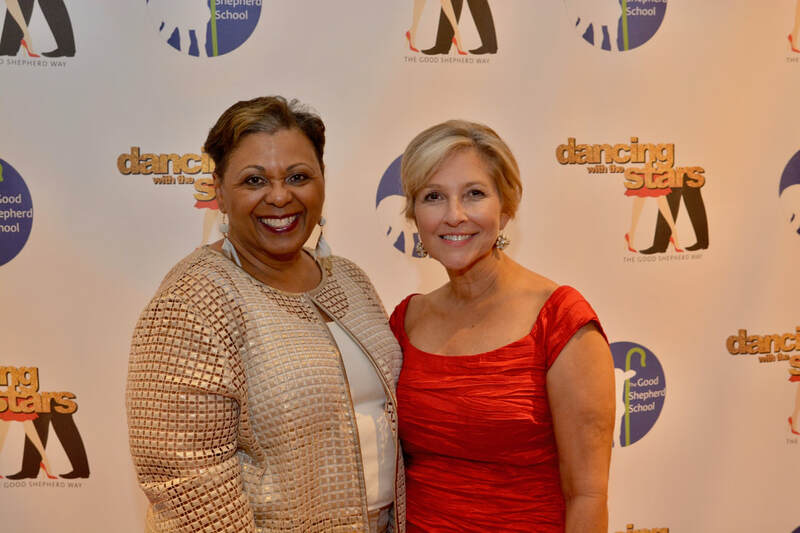 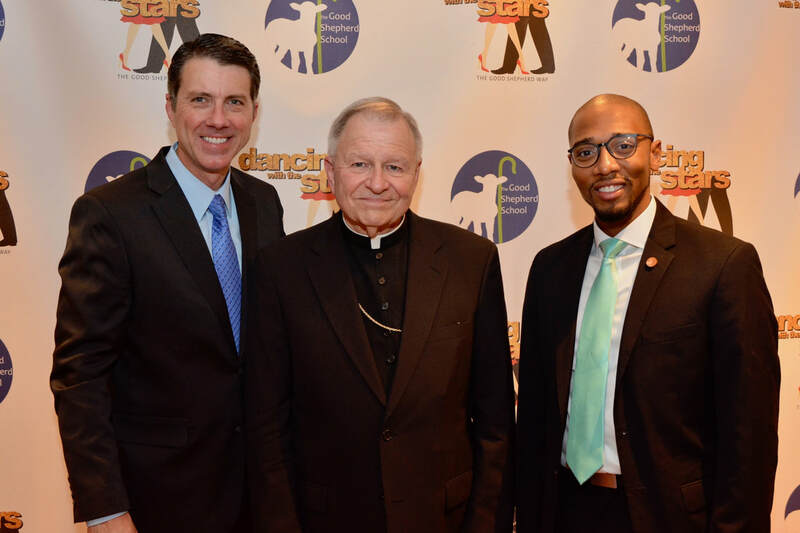 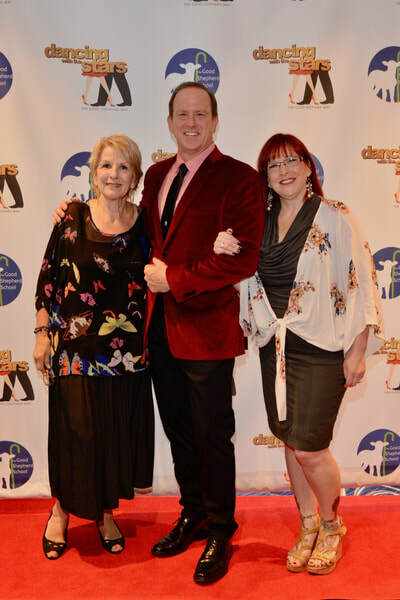 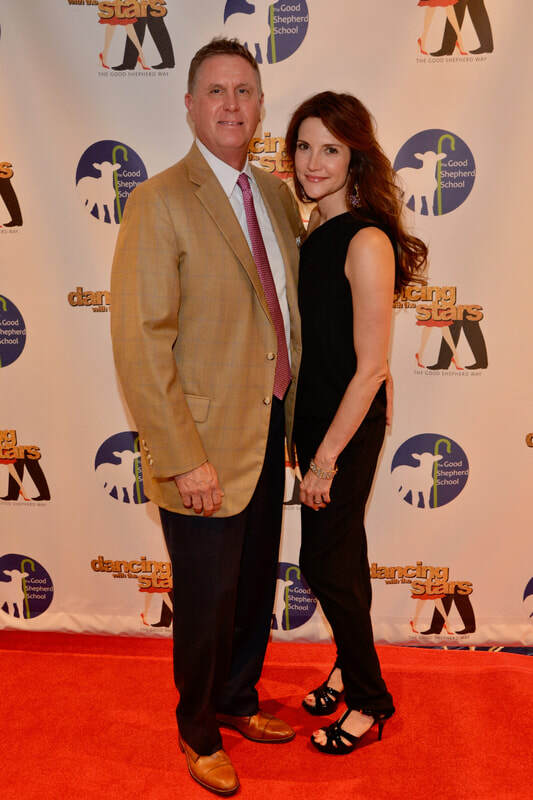 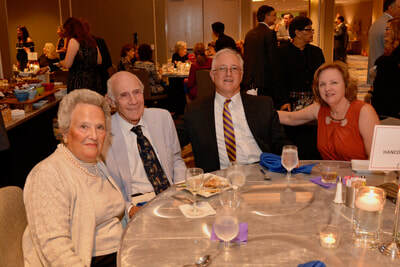 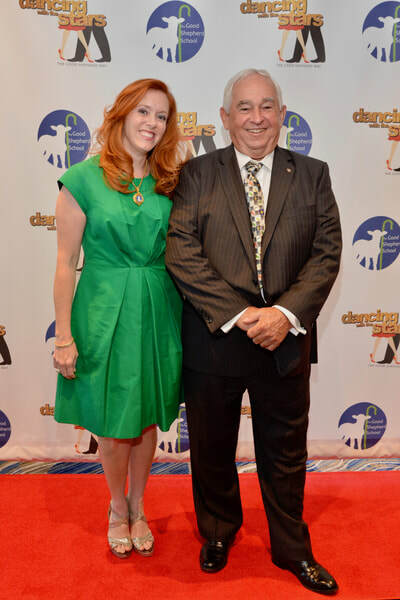 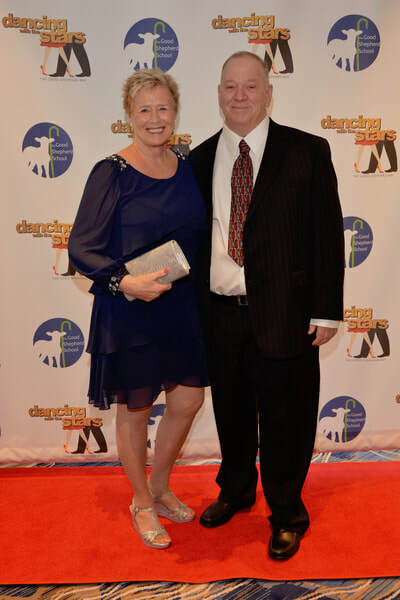 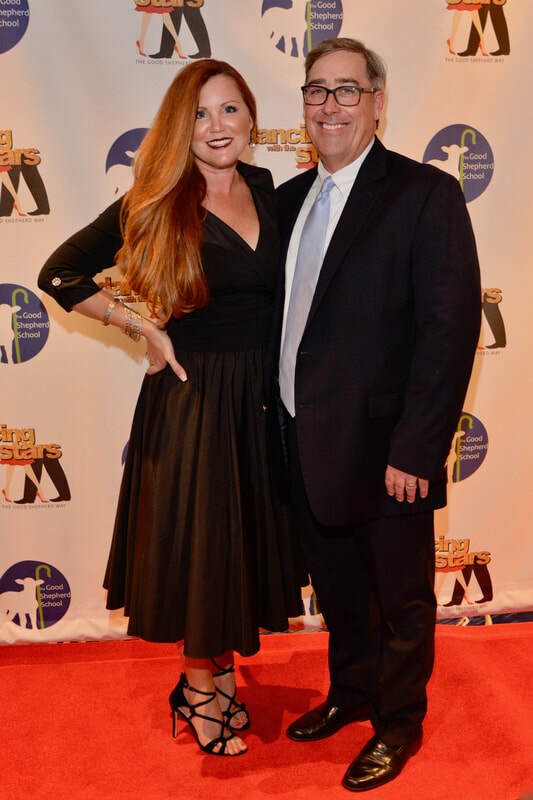 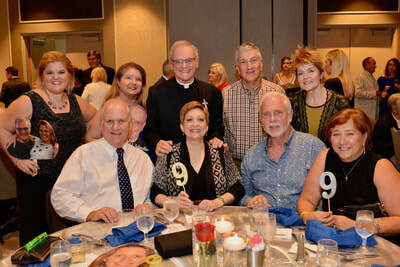 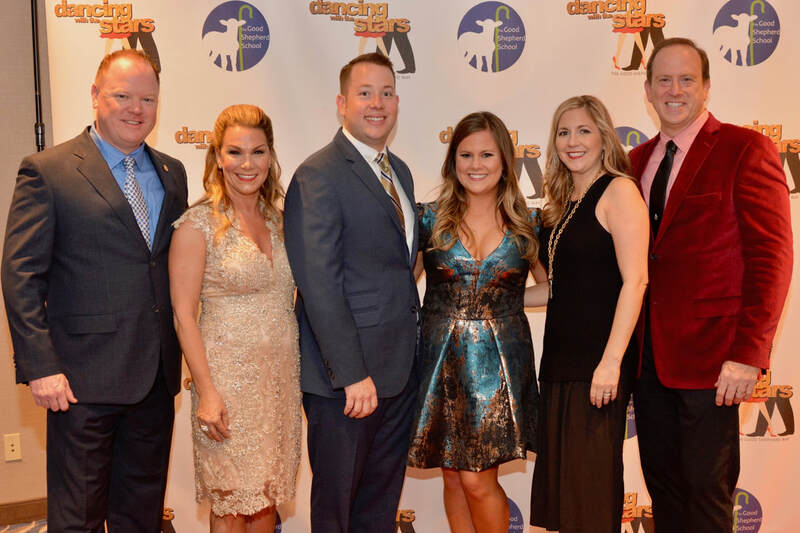 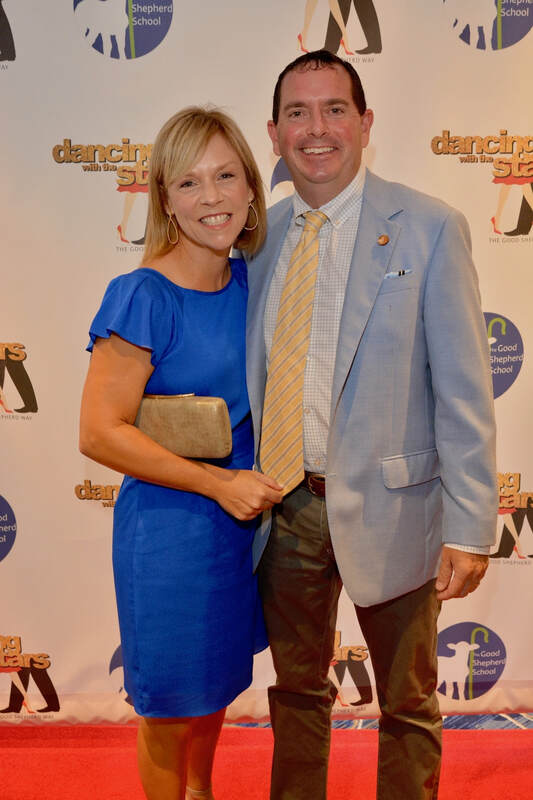 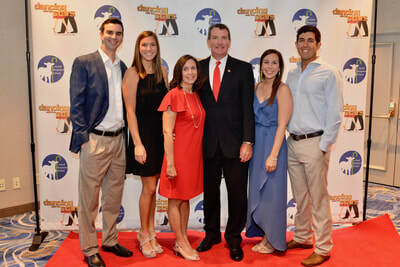 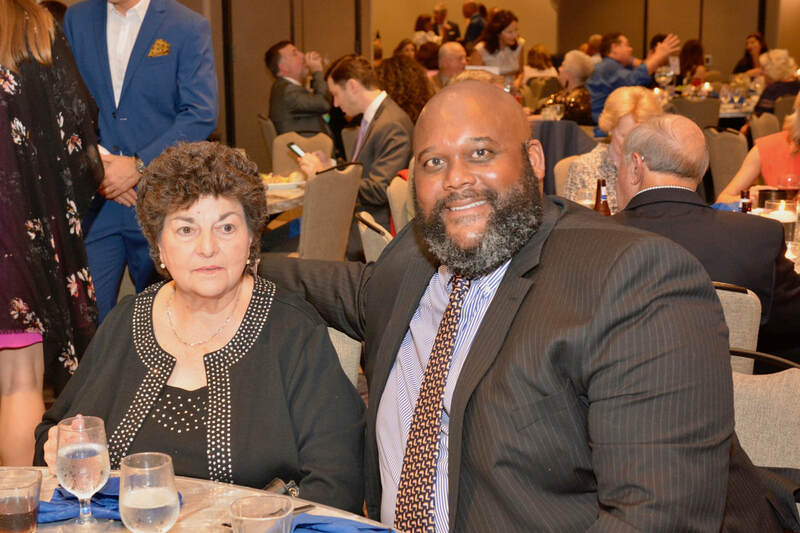 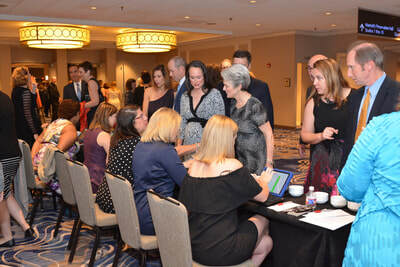 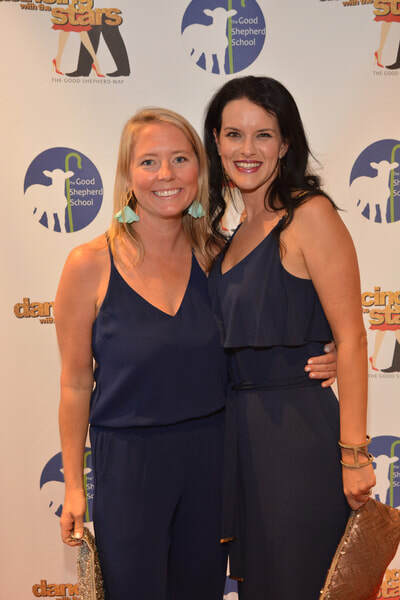 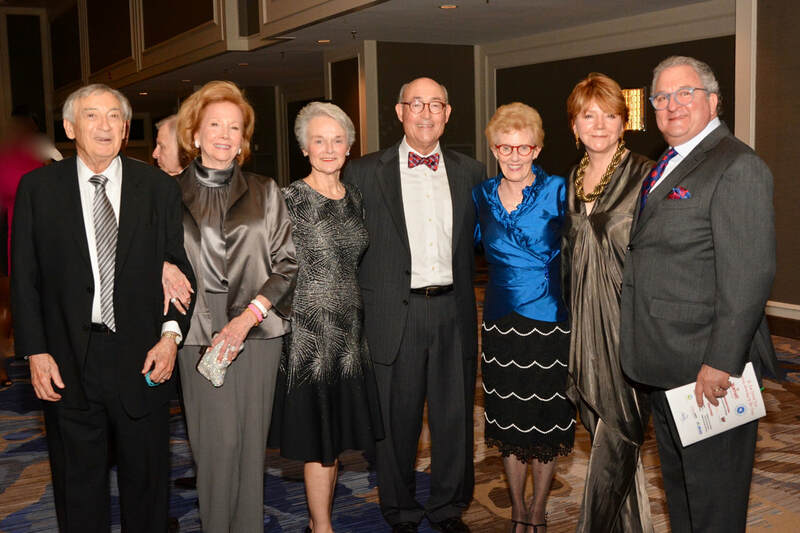 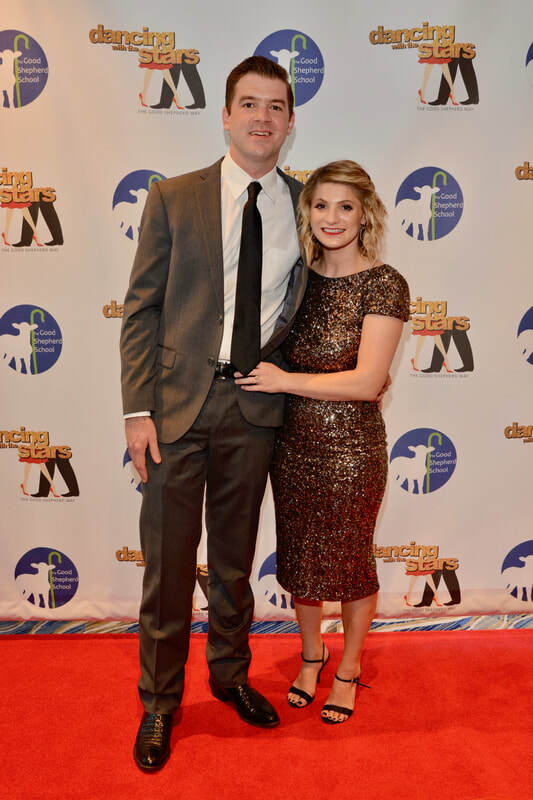 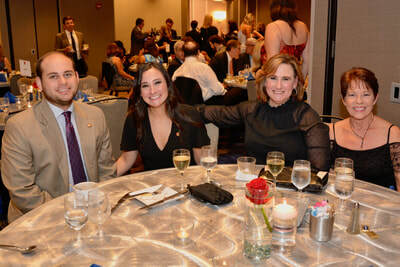 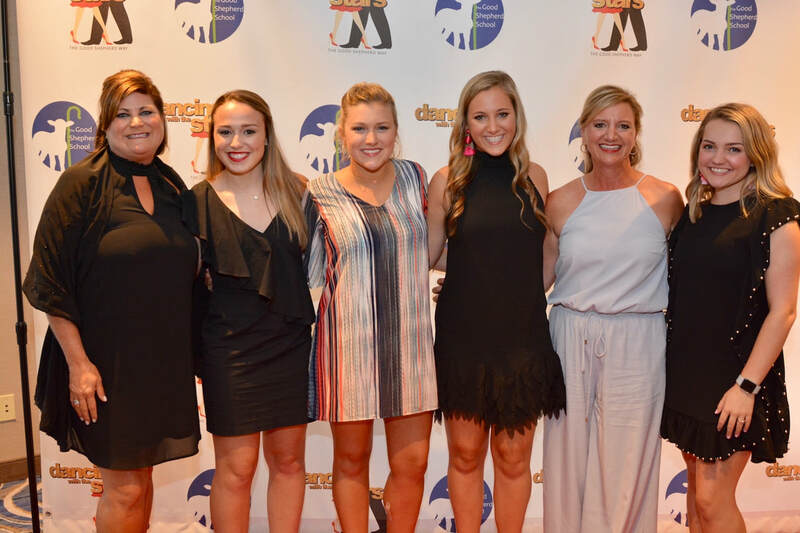 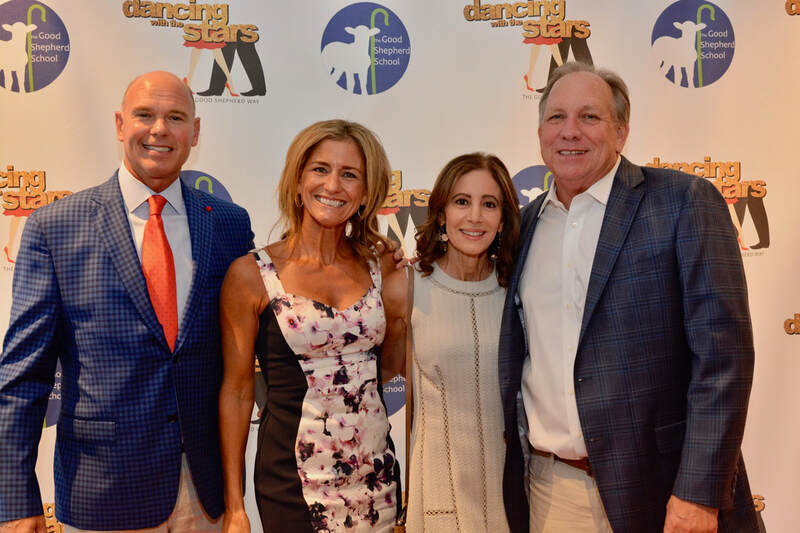 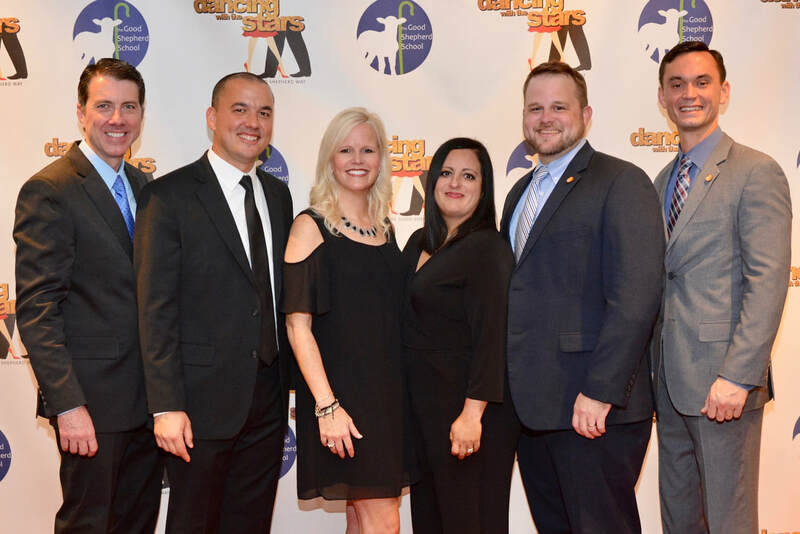 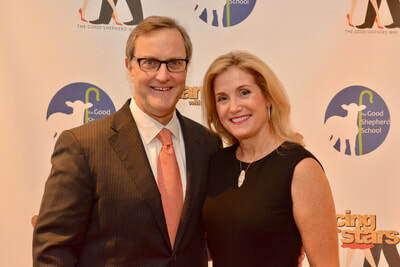 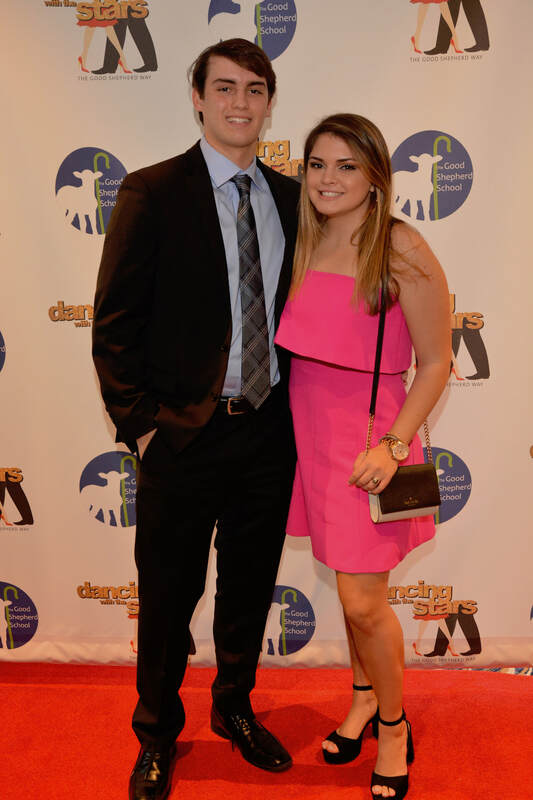 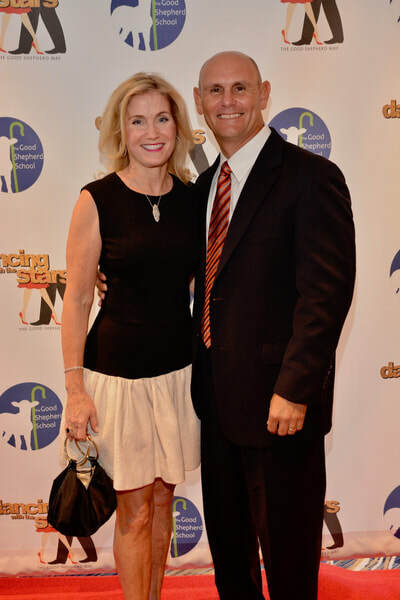 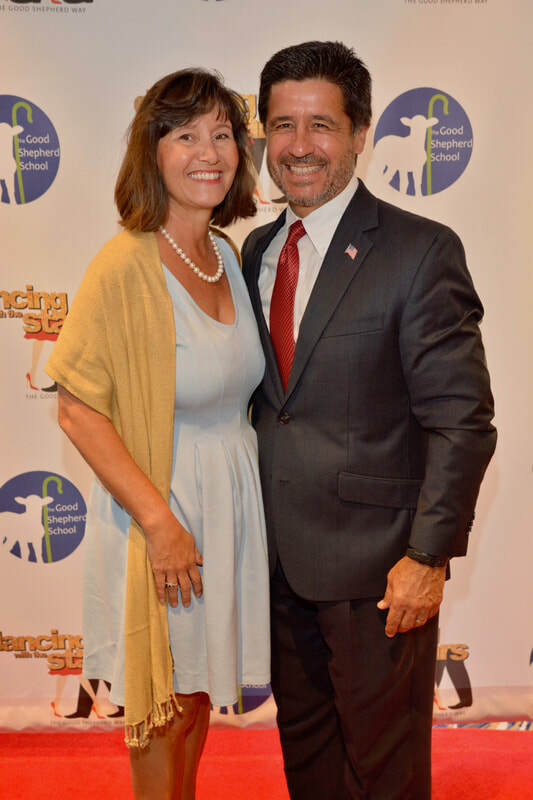 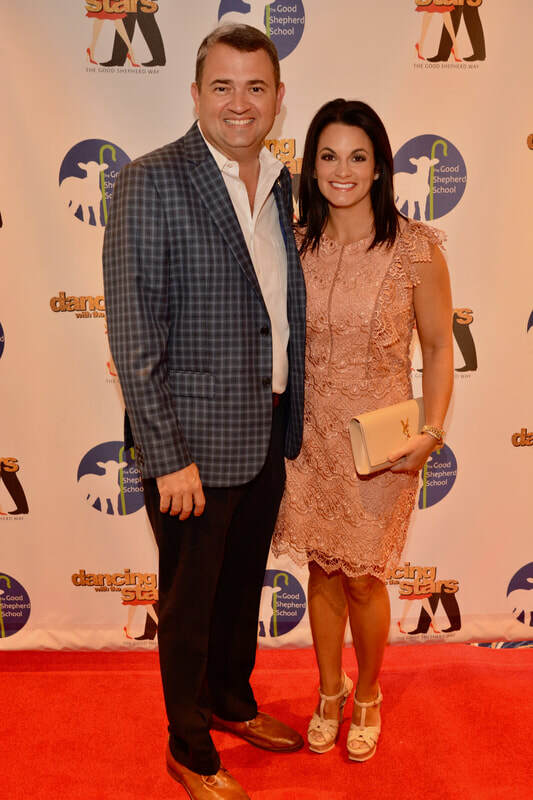 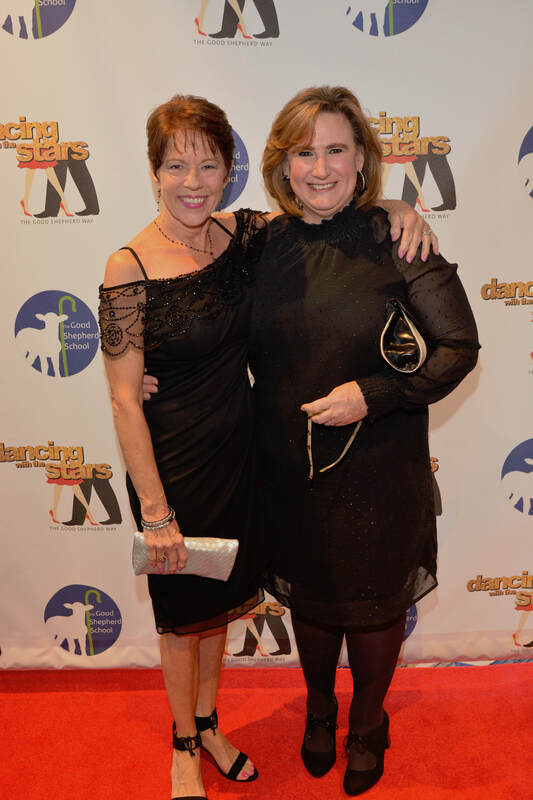 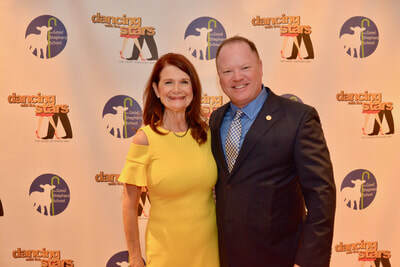 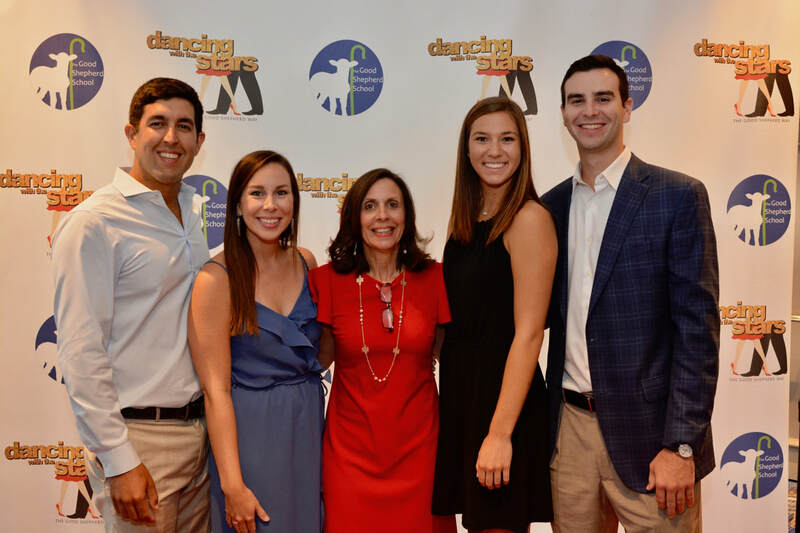 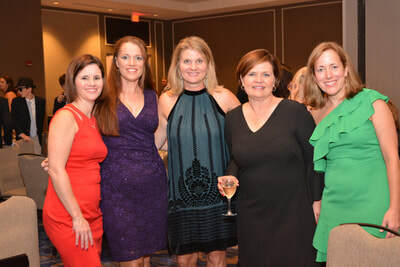 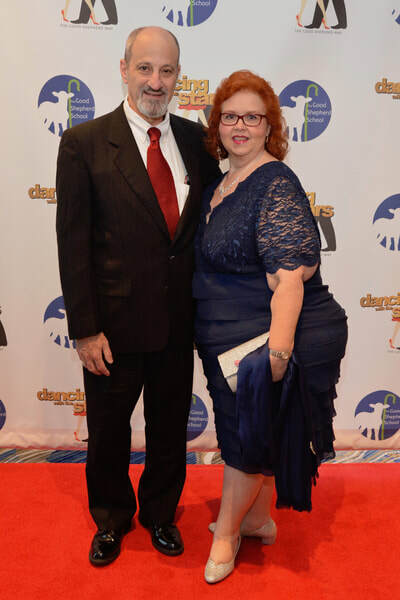 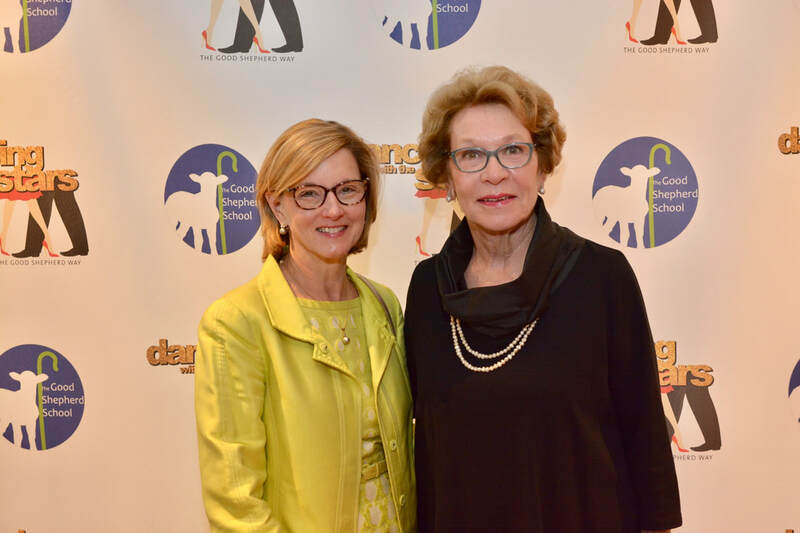 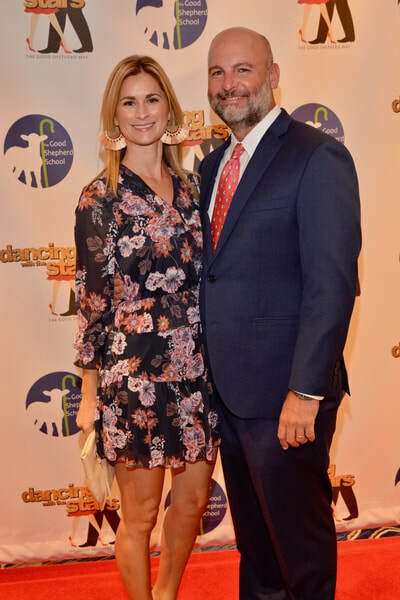 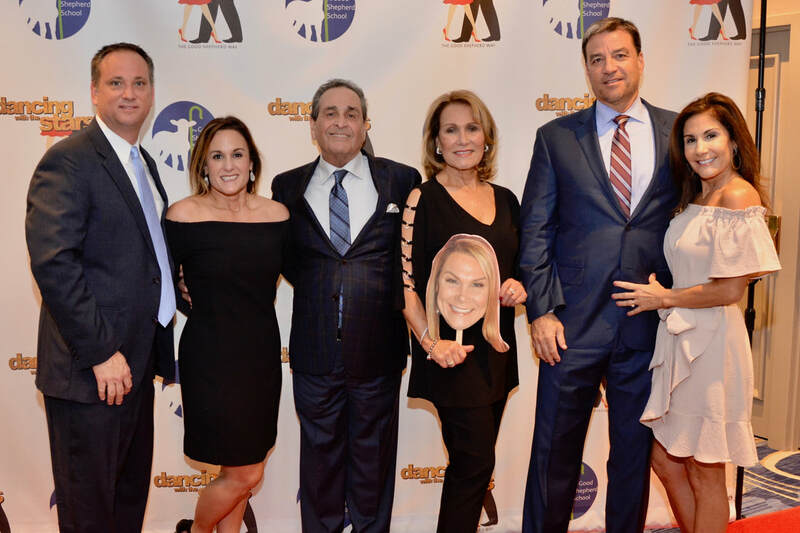 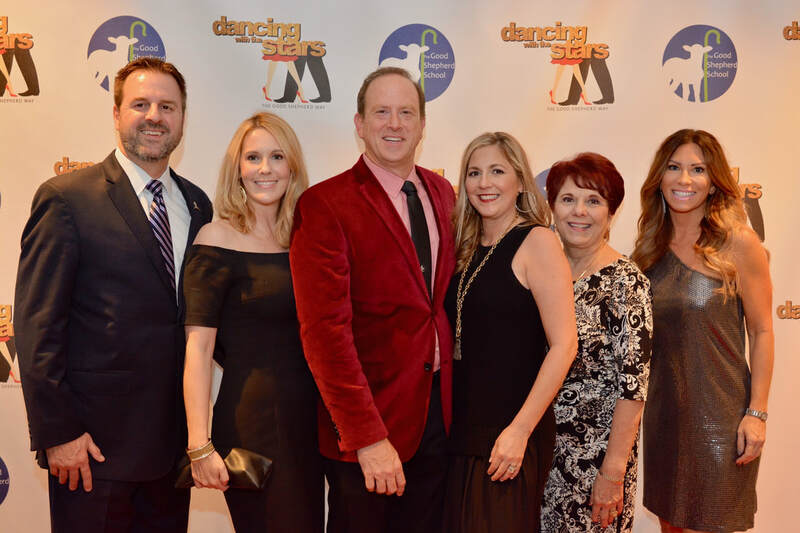 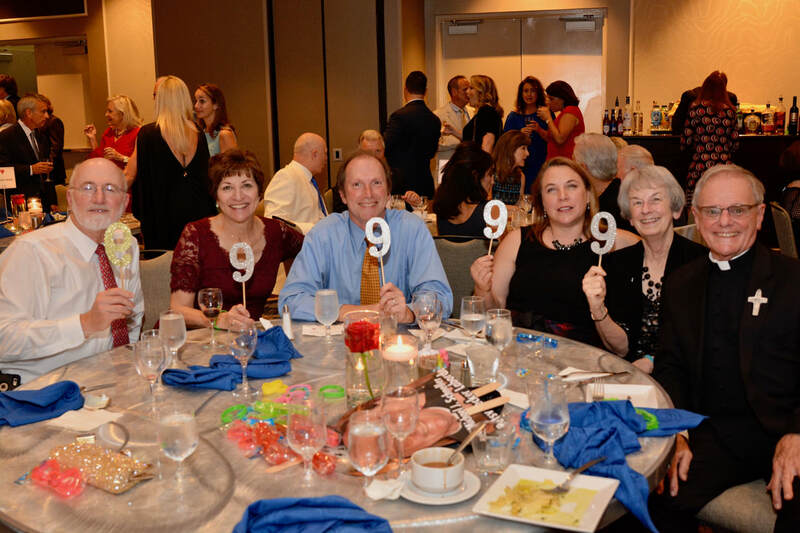 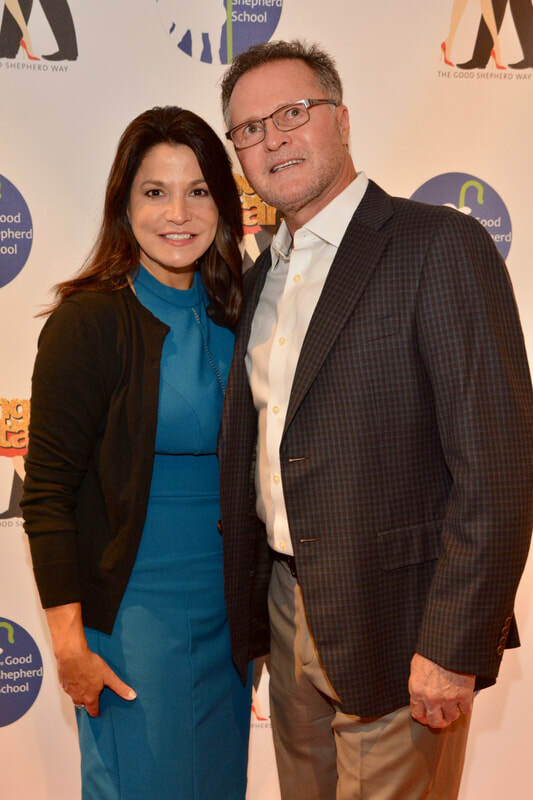 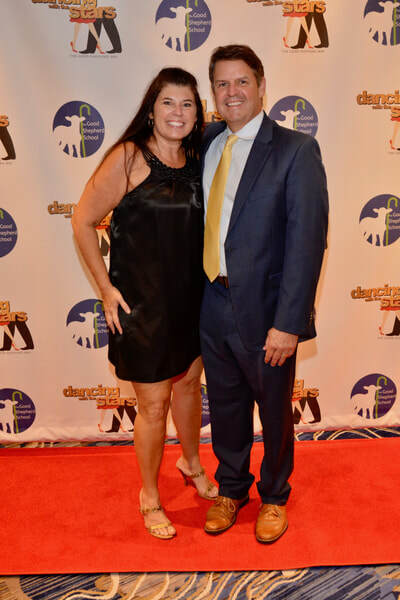 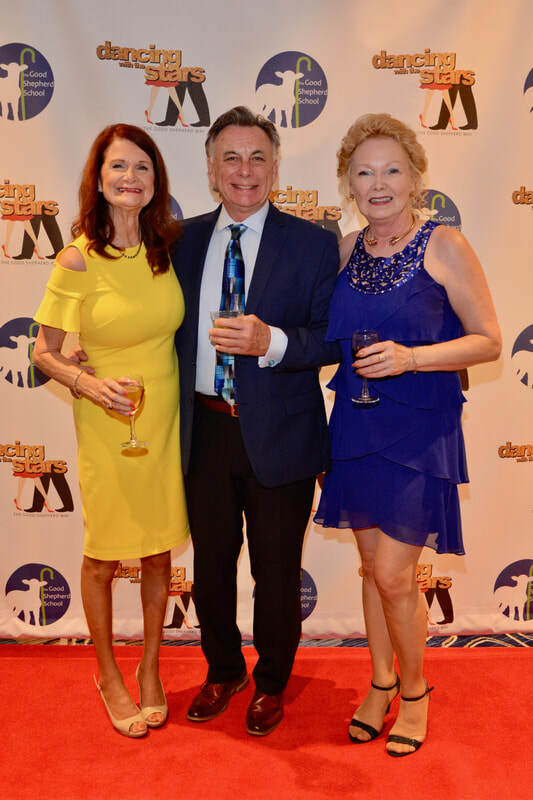 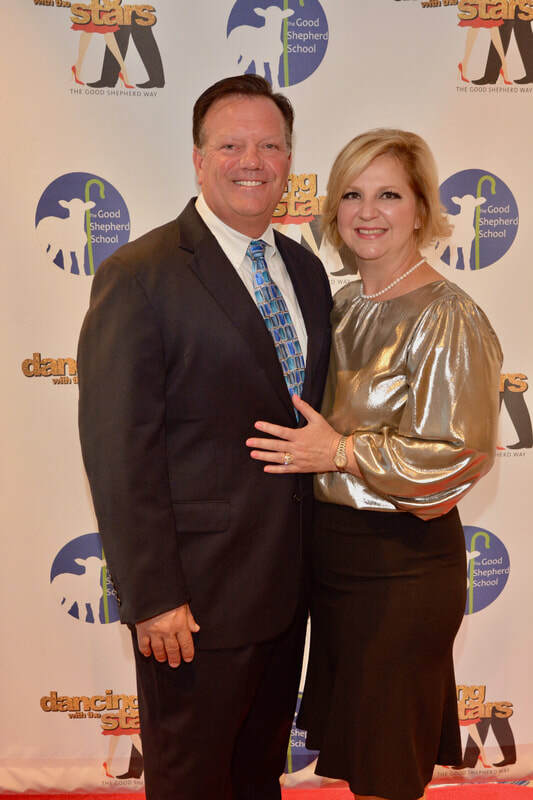 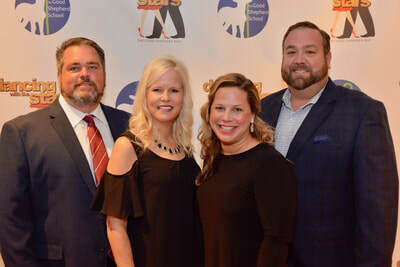 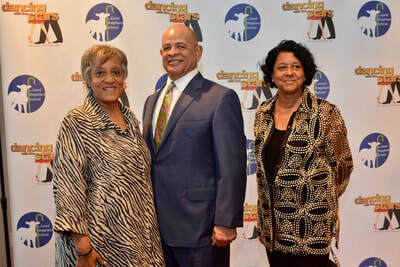 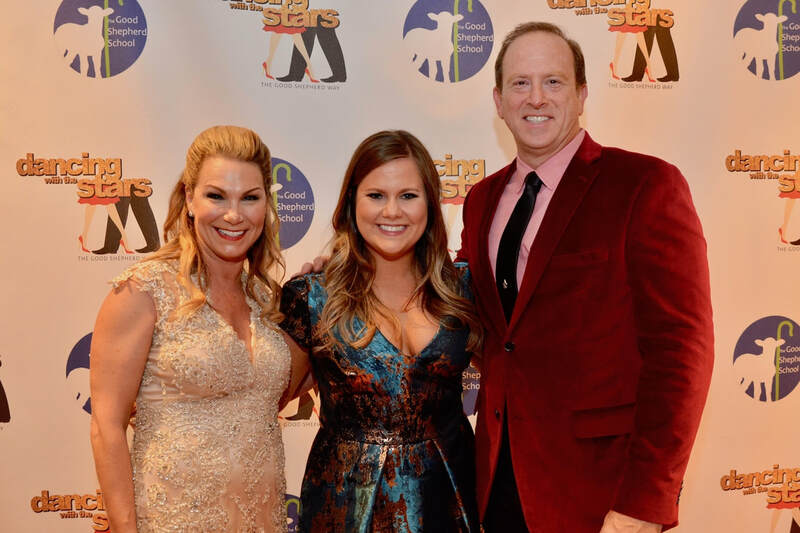 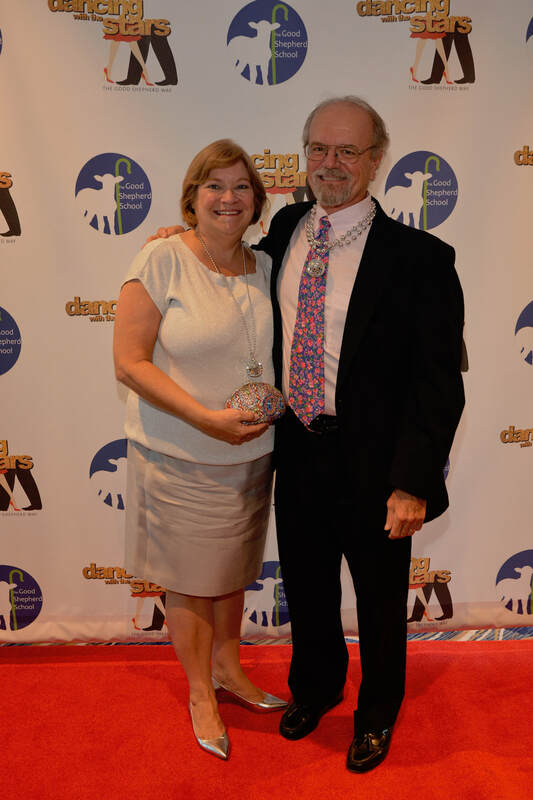 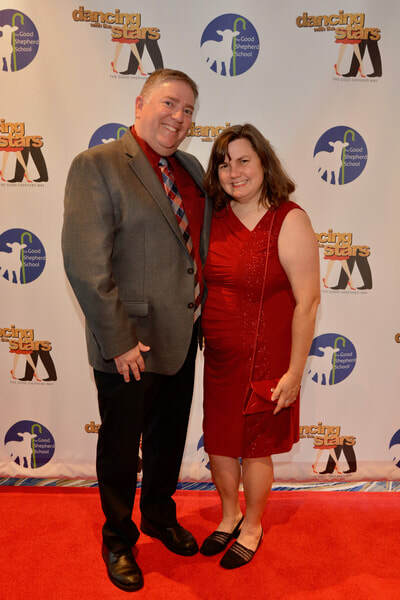 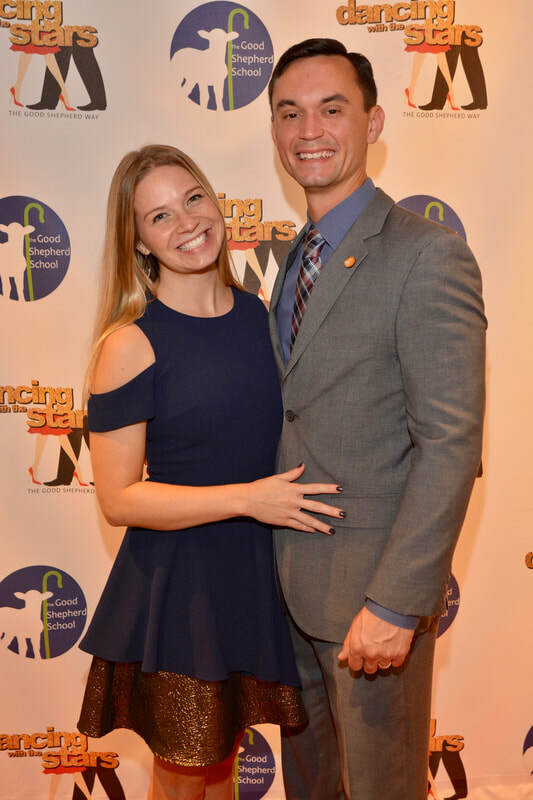 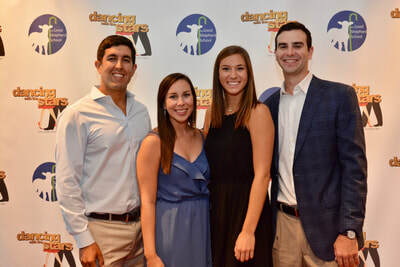 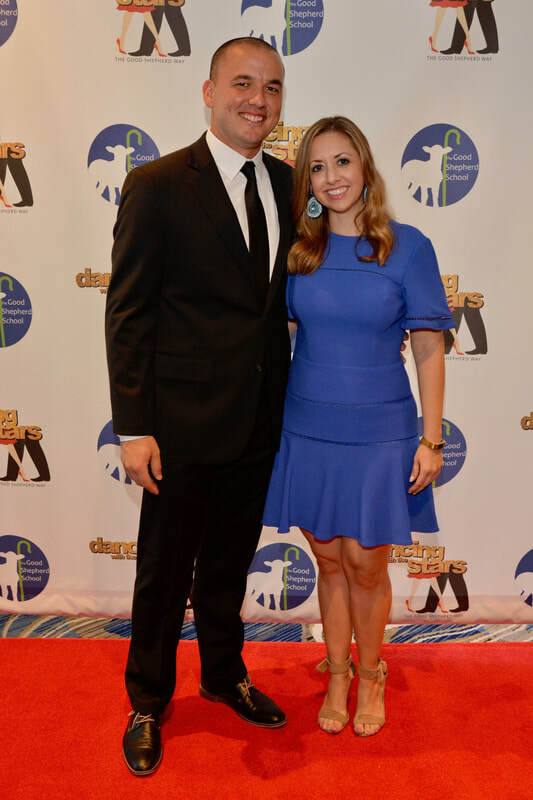 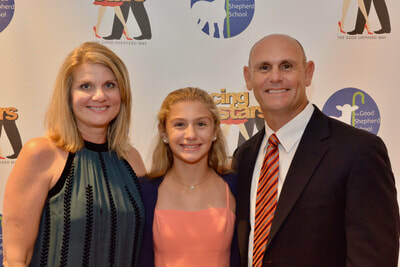 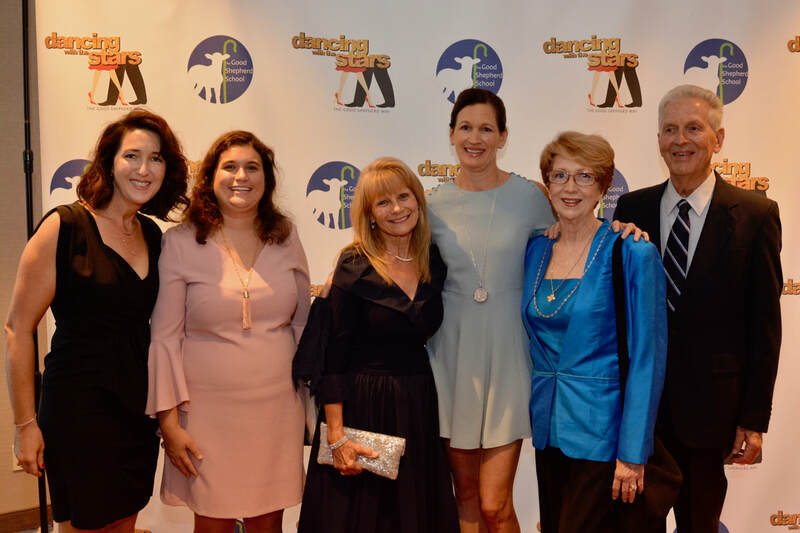 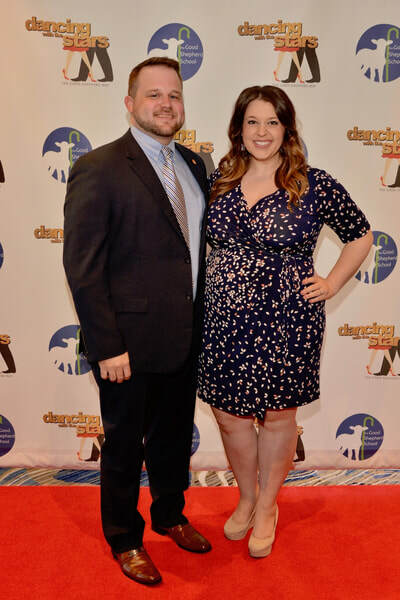 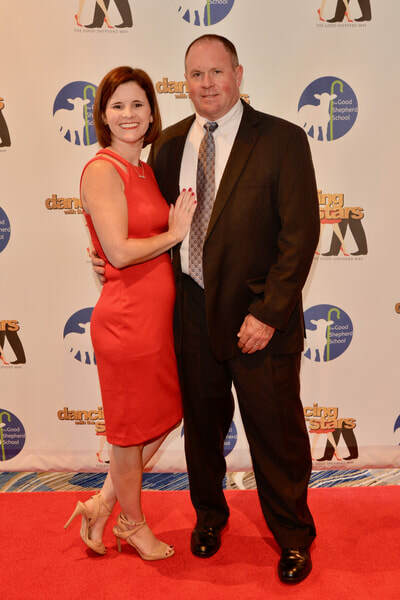 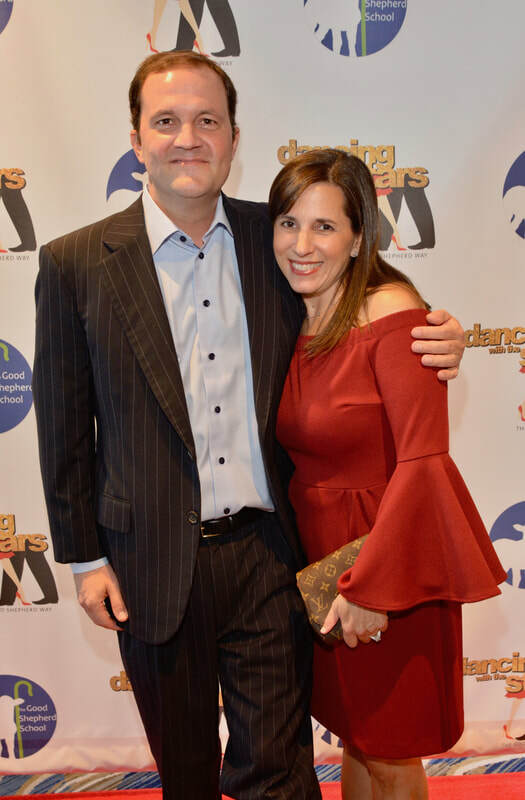 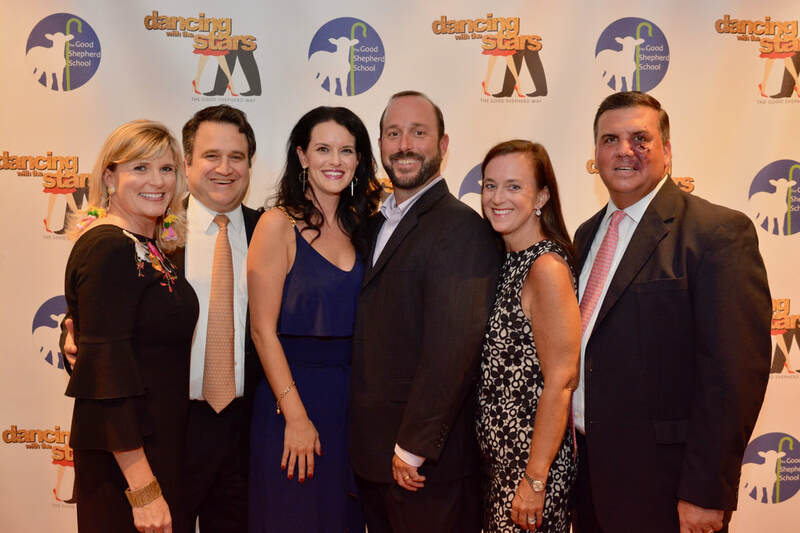 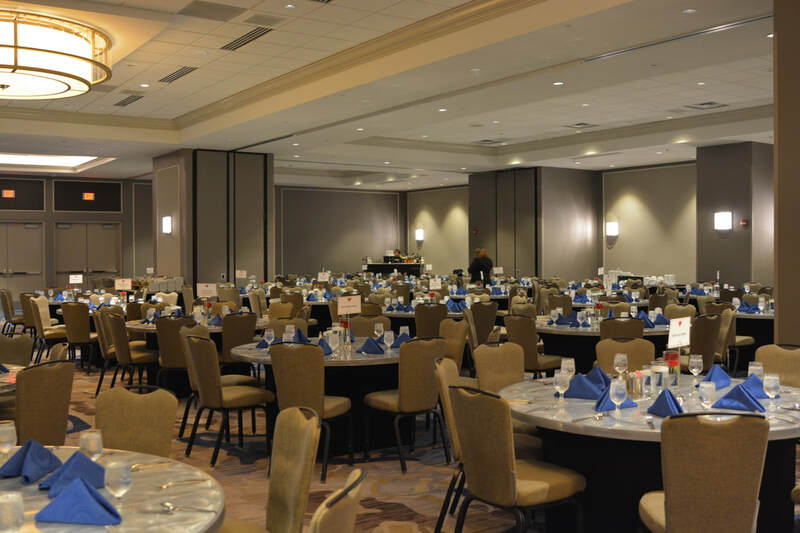 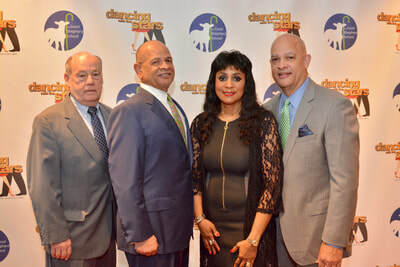 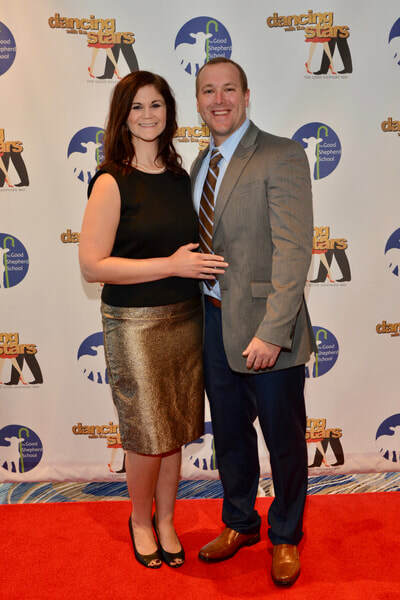 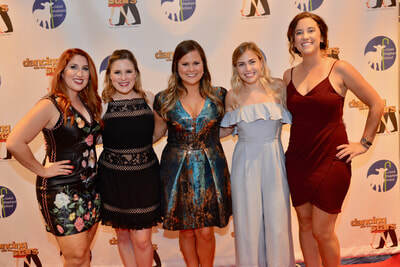 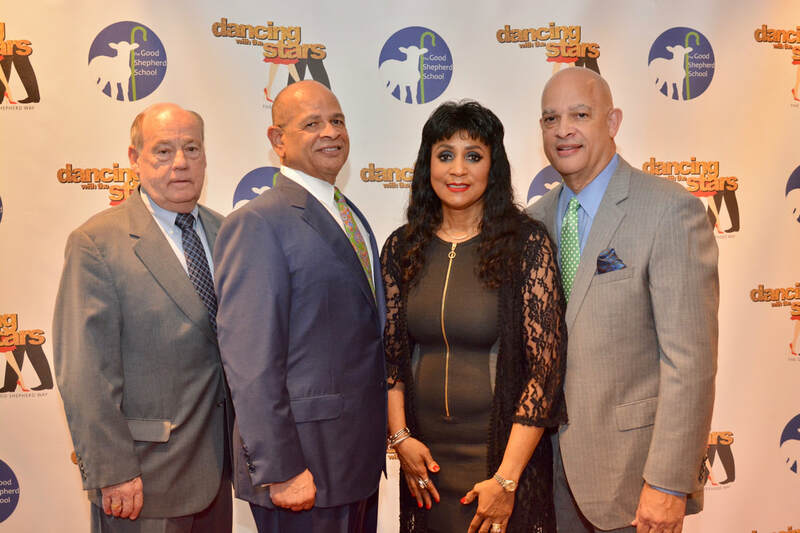 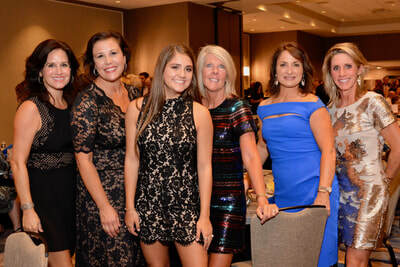 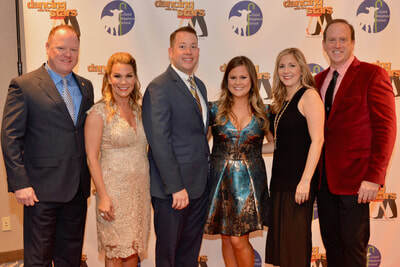 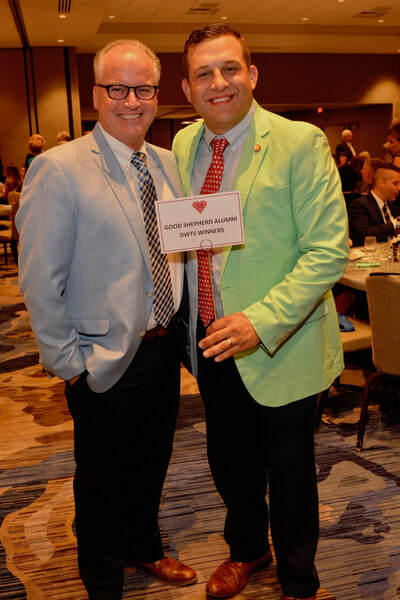 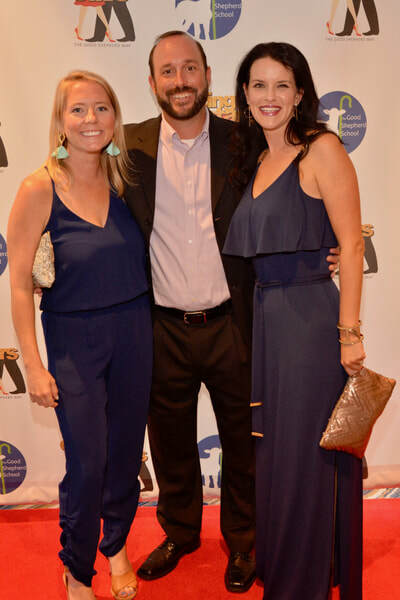 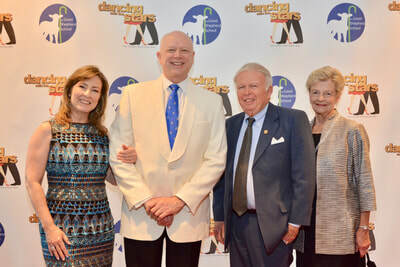 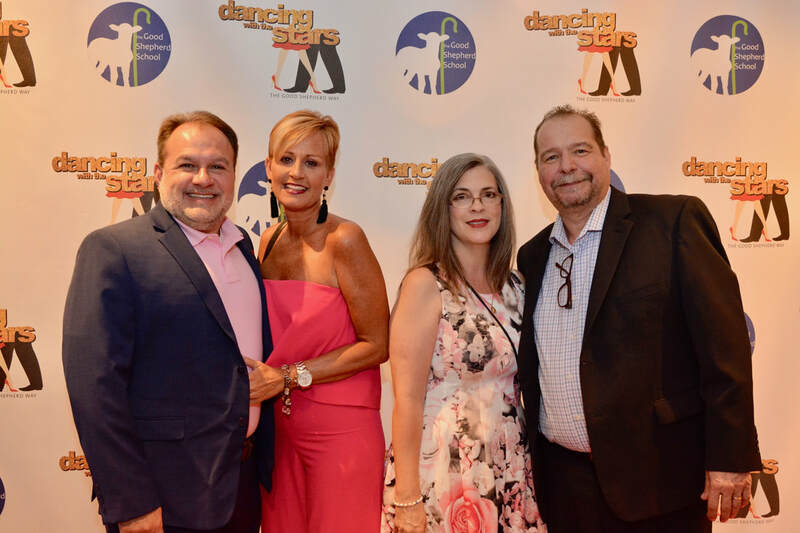 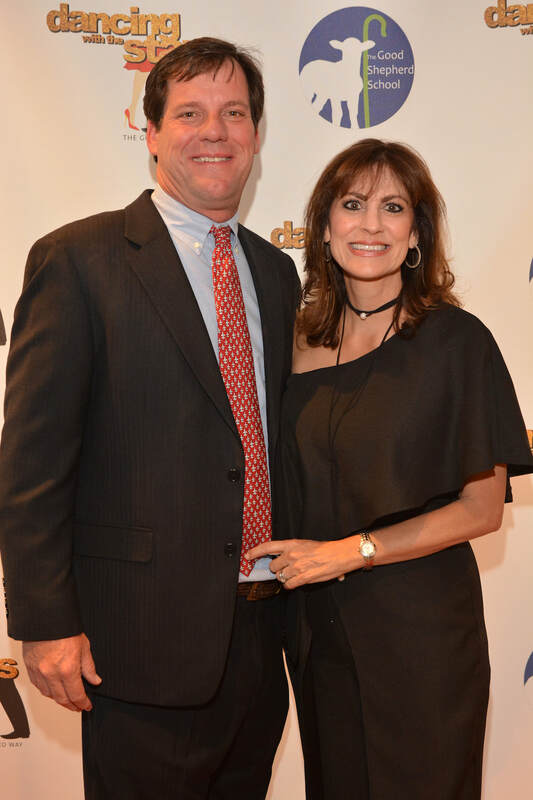 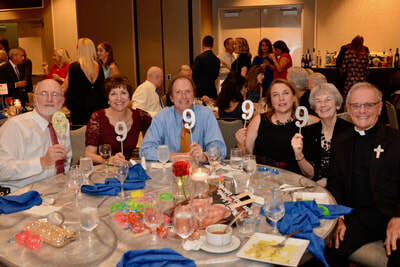 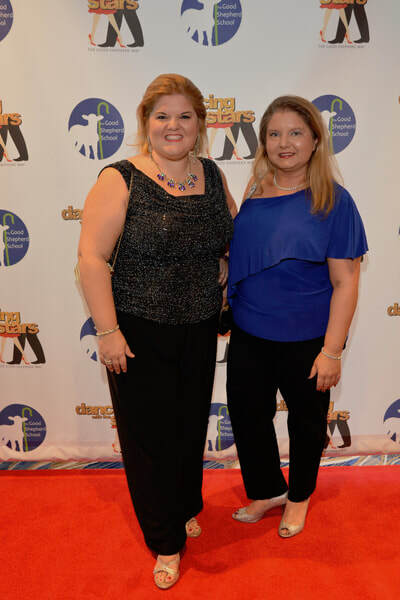 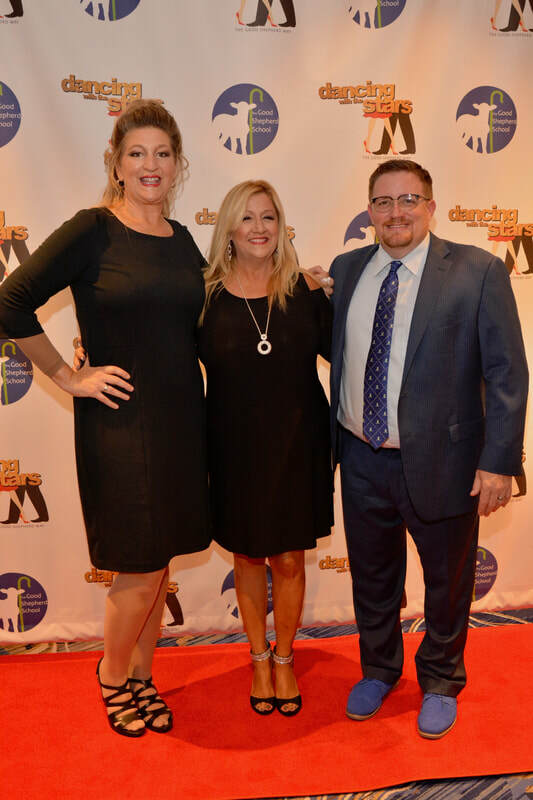 With almost 1,000 guests in attendance, the 2018 DWTS event saw many smiles and much excitement as the 10 pairs of dancers entertained the audience. First, a red carpet entrance and dinner was served. 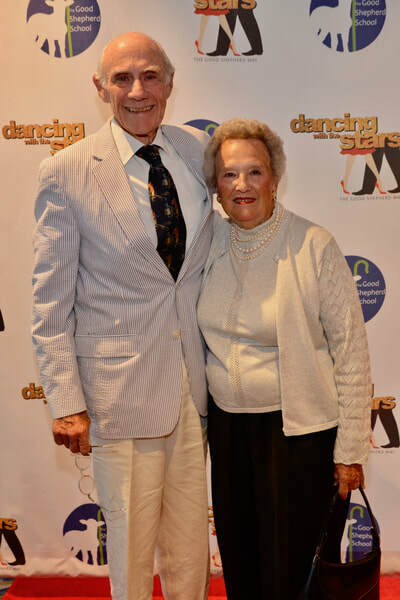 Then, the entertainment amazed the audience with their shimmies, shakes, turns, and even some lifts. In the end, the students at GSS are the benefactors of this wonderful event.